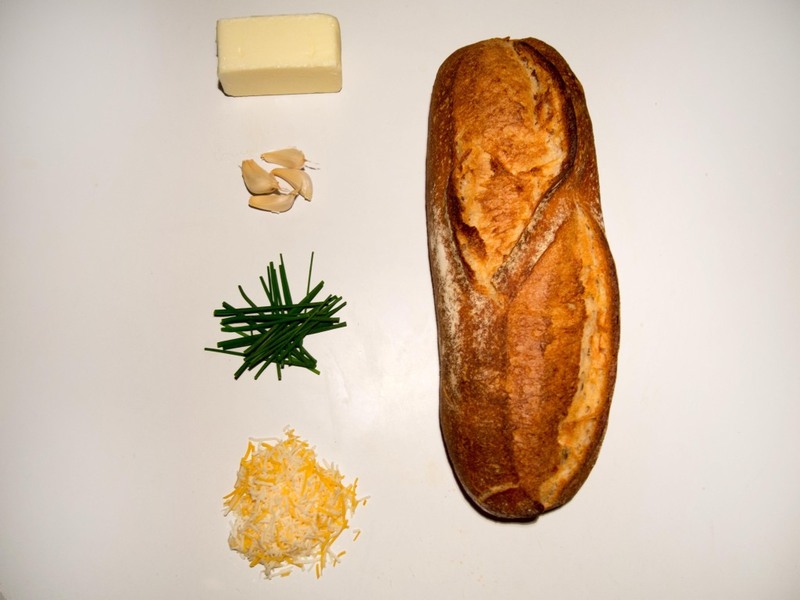 You shall not pass when this bread is offered to you. 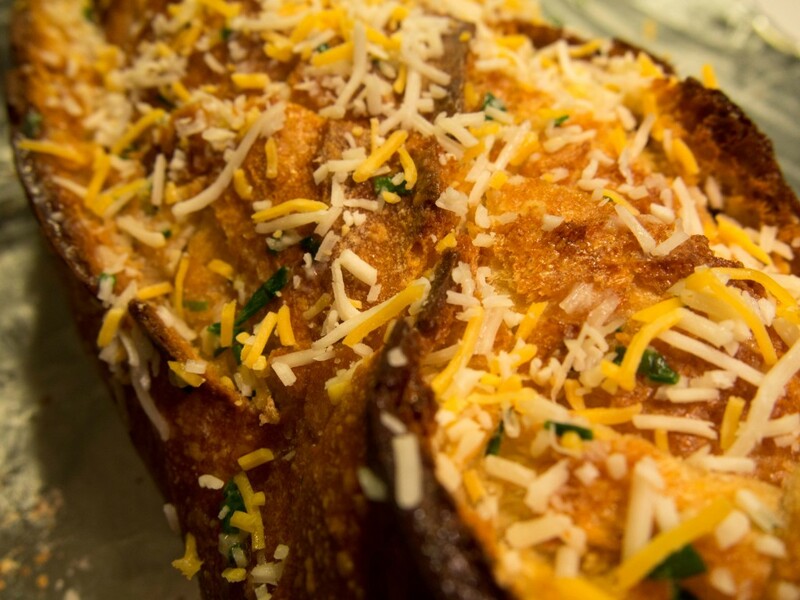 This is the definition of the ultimate garlic bread. Say goodbye to the frozen stuff and prepare yourself for this fool-proof version that will never disappoint you. Ever. 2. 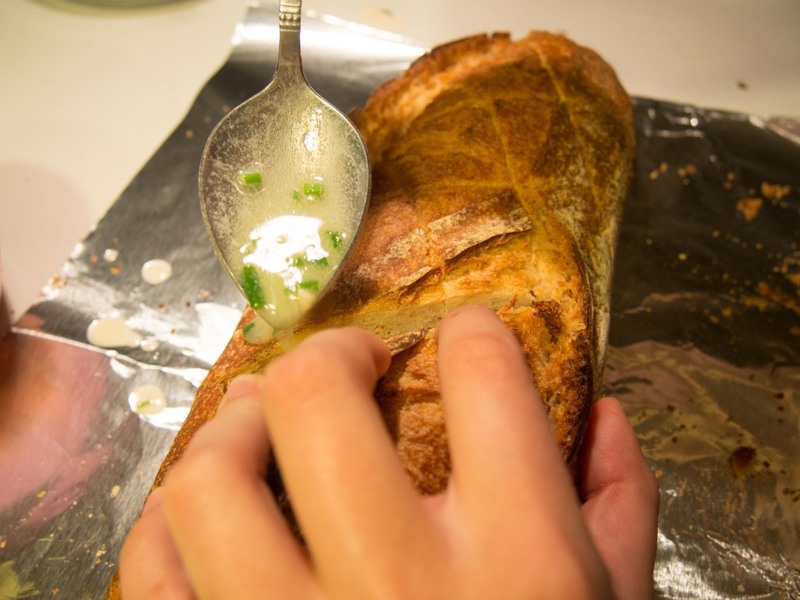 Melt butter and mix with minced garlic, salt and herb. Set aside for now. 3. 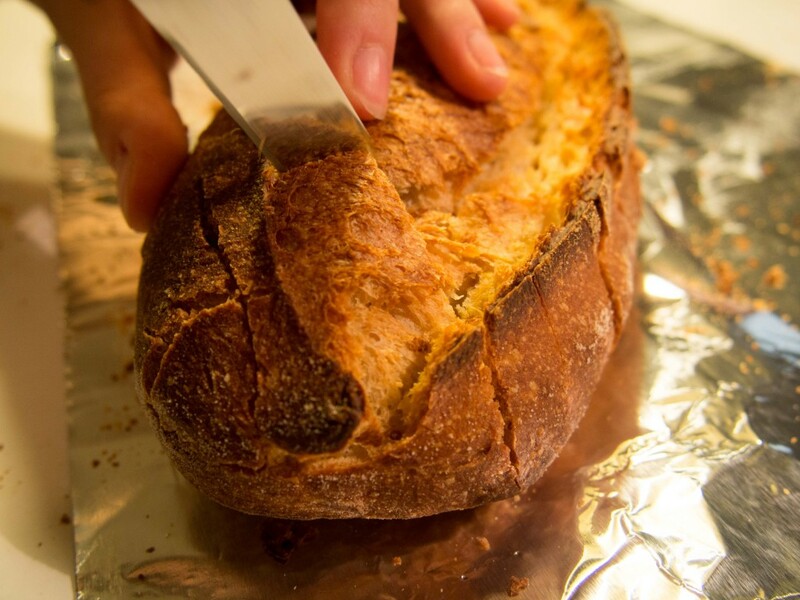 With a serrated knife, cut bread diagonally into roughly 1-inch diamonds, but make sure to not cut all the way through bread (you want it to still stay together as a loaf). 4. 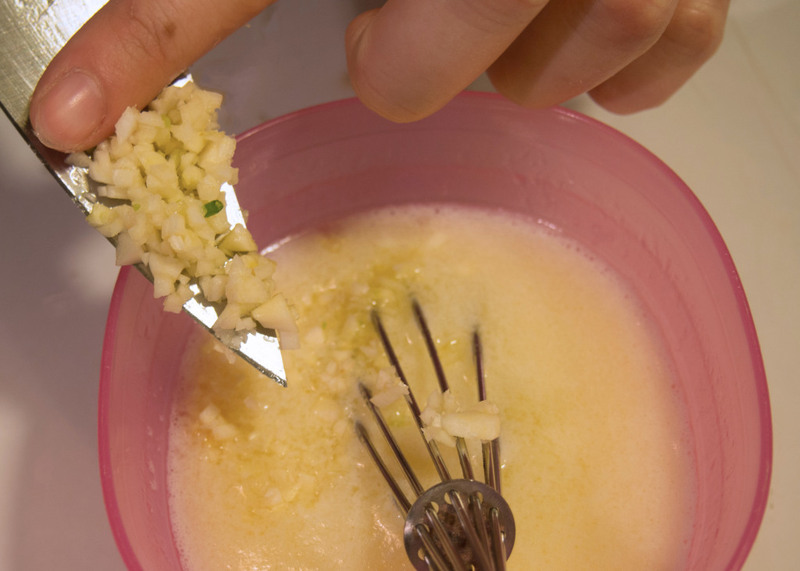 With your fingers or a knife, separate each crack and drizzle in some garlic butter. 5. 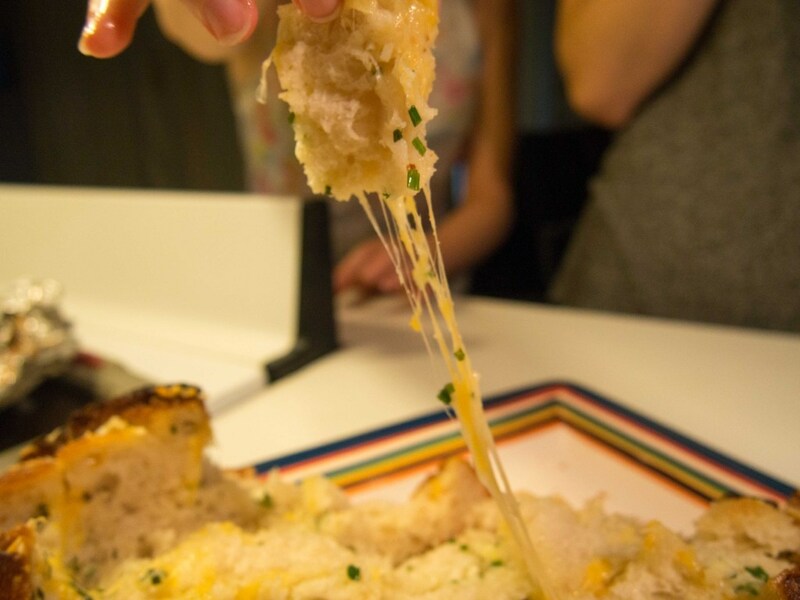 Stuff some cheese into each crack as well. 6. 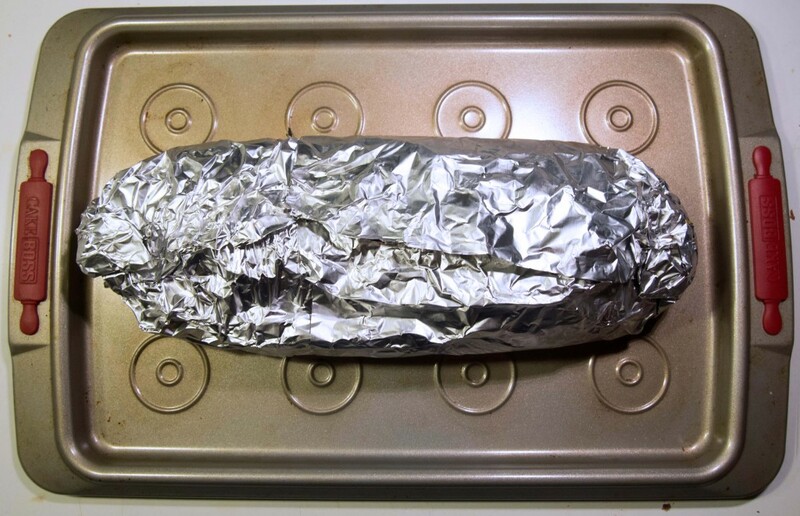 Wrap in aluminum foil and bake on cookie sheet for 15 minutes. Uncover and bake for about 5 more minutes. 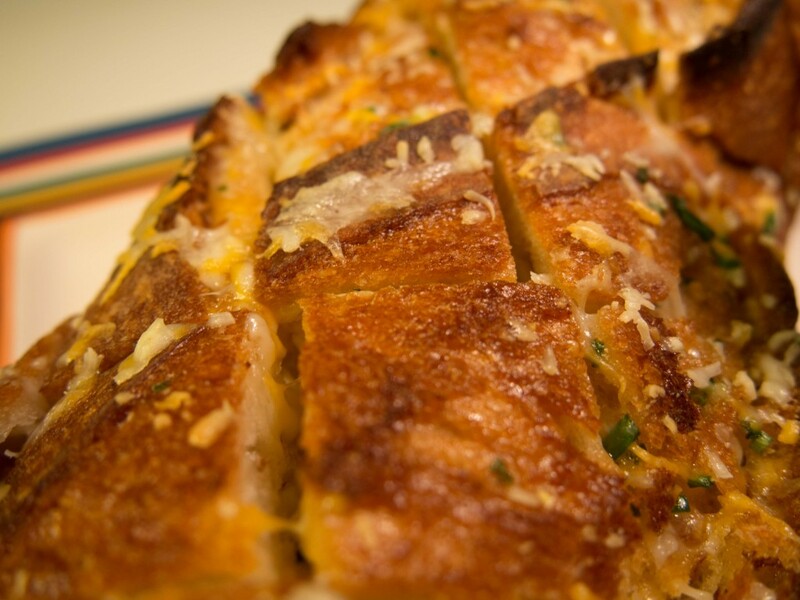 TIP: By this point, all the cheese should be melted, and the outside should be nice and crusty. 7. You have no choice but to serve it immediately. Recipe adapted from RecipeTin Eats.